In the middle of the week we prepared something special on our a la carte menu – Shake D Wednesday at club Shake ‘n’ Shake . Our famous resident DJ Architect is going to bring on the best R’n’B tracks tonight – and there is a treat for all R’n’B lovers! Bassivity in da Shake • Live performance by VIP & Struka + Lud • Powered by Get Lo. 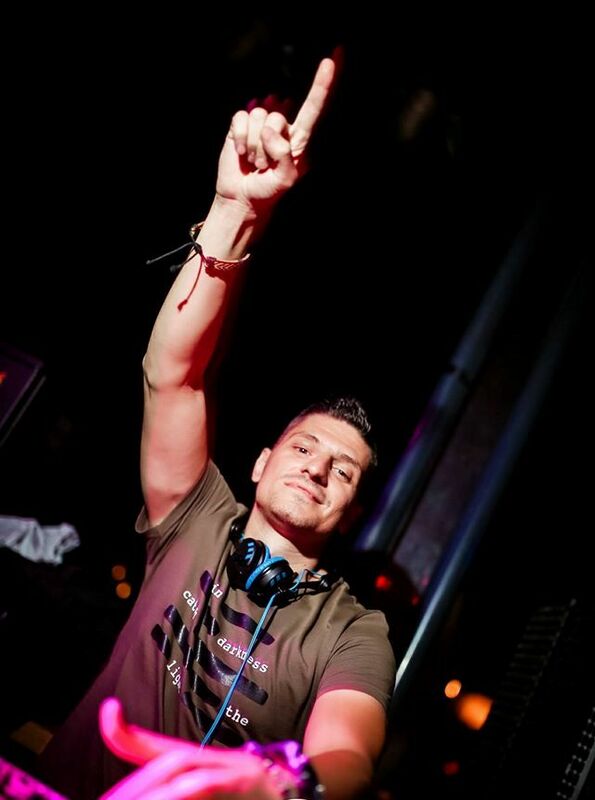 Make your reservation in VIP section and have a great night with Belgrade at night party team! 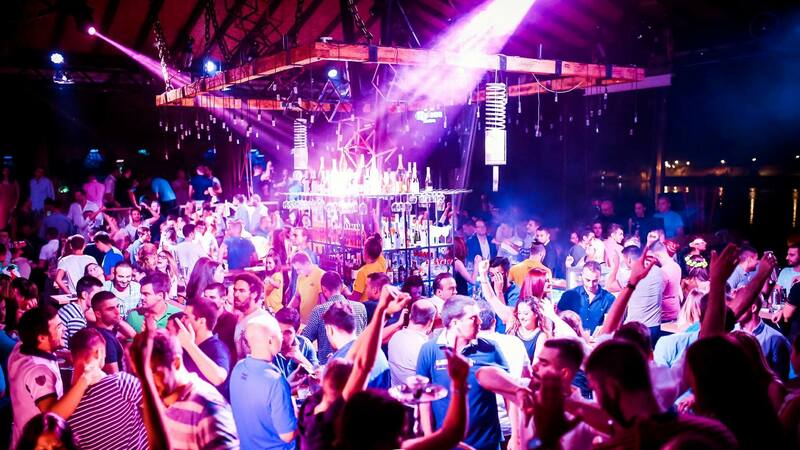 Clubs in Belgrade are popular all around the world, and Belgrade is famous for it’s nightlife. Club Shake ‘n’ Shake is one part of that tradition, so call us and make your reservation asap!